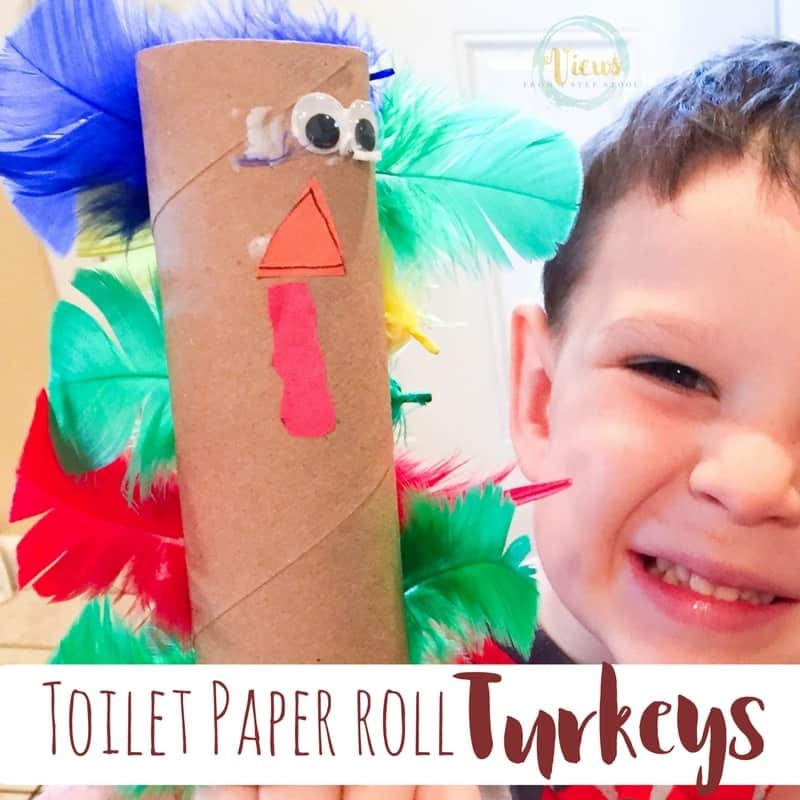 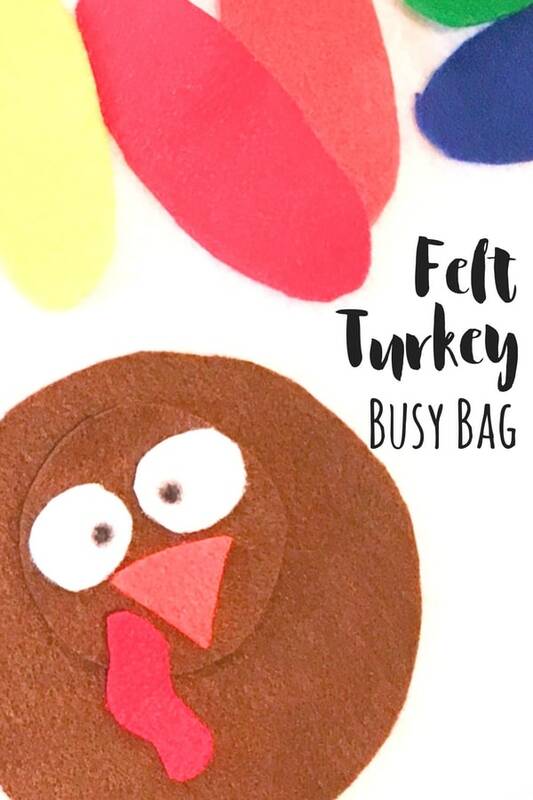 There are all kinds of really cute toilet paper roll turkeys out in blog-land, like this one from The Resourceful Mama or this one from Happy Hooligans, but we opted for some good ole’ craft feathers for our toilet paper roll turkey. 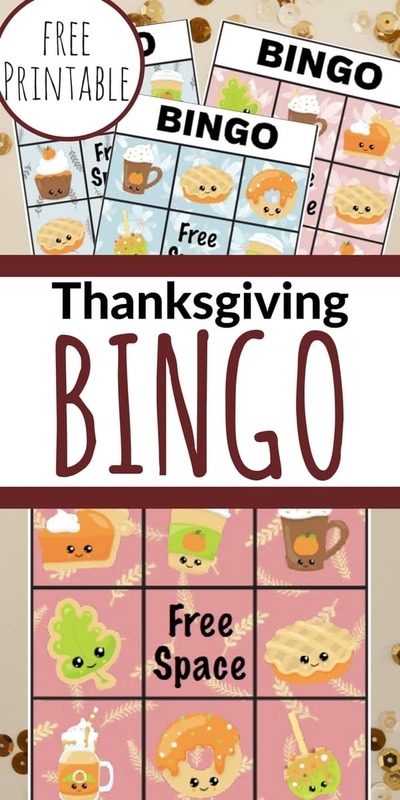 They would make a great addition to a Thanksgiving kids’ table, don’t forget to print out our Thanksgiving kids’ placemats and the Thanksgiving treat Bingo game! 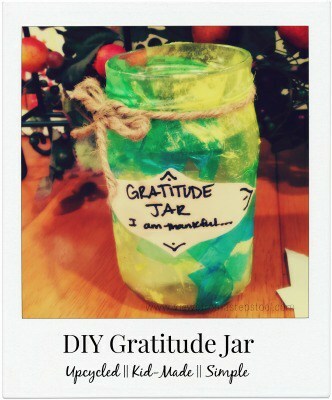 I love a good up cycled craft. 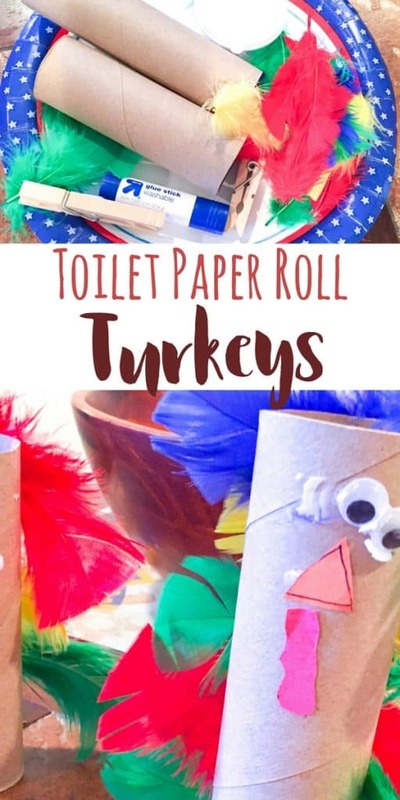 We do not throw away toilet paper rolls in our house. 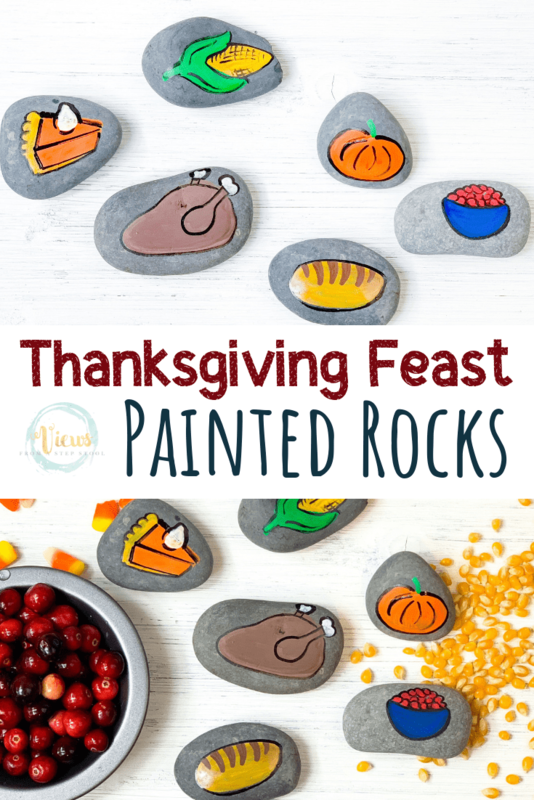 Alright, occasionally I purge…but I can guarantee you we almost always have some laying around, begging to be painted or glued. 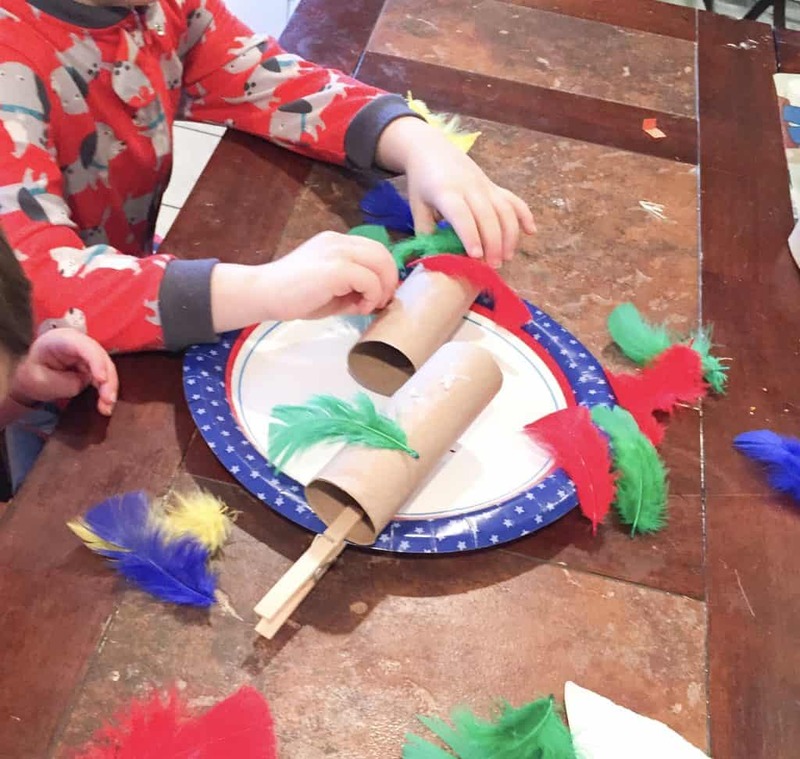 Glue craft feathers to the back of the cardboard roll. 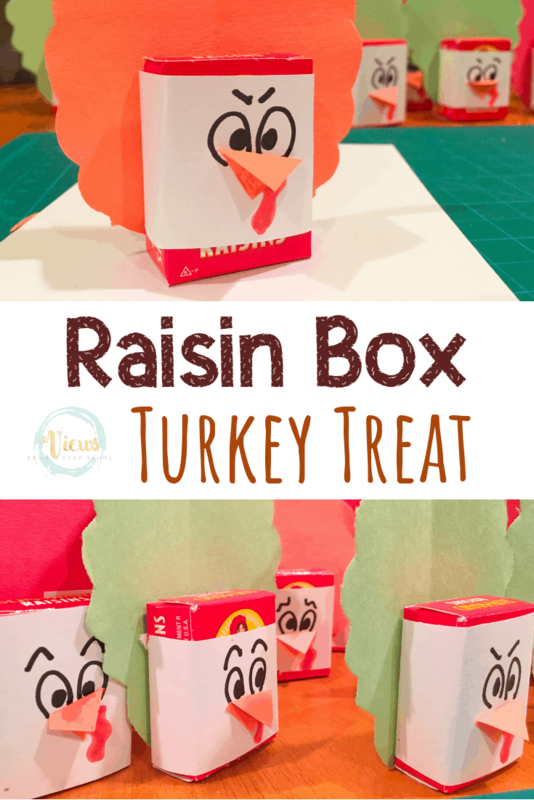 Cut out a beak shape and wattle from the construction paper and glue to the front of the roll along with the eyeballs. 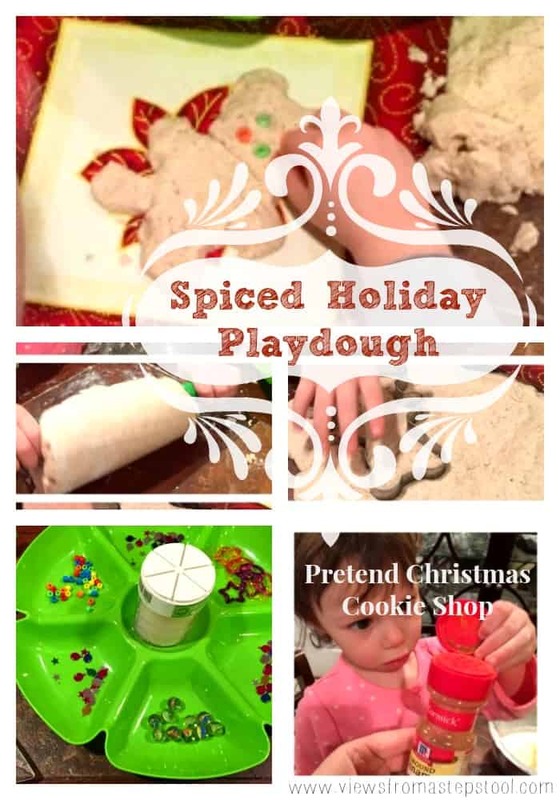 I LOVE that the finished product looks like a wonderful project completed by a child. 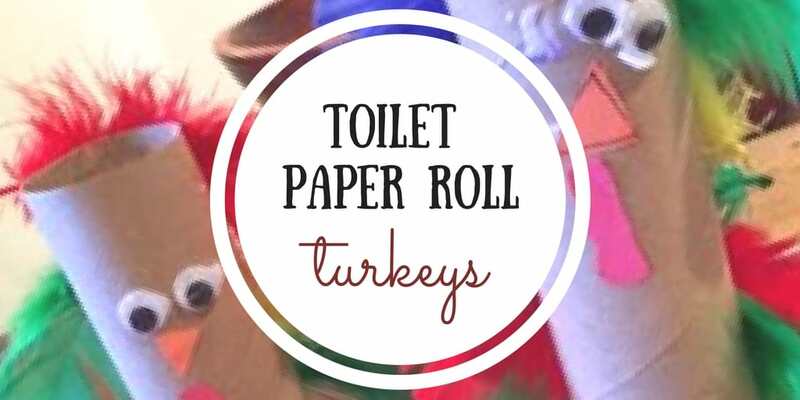 Now, for my new favorite TP roll crafting tip…you ready for this? 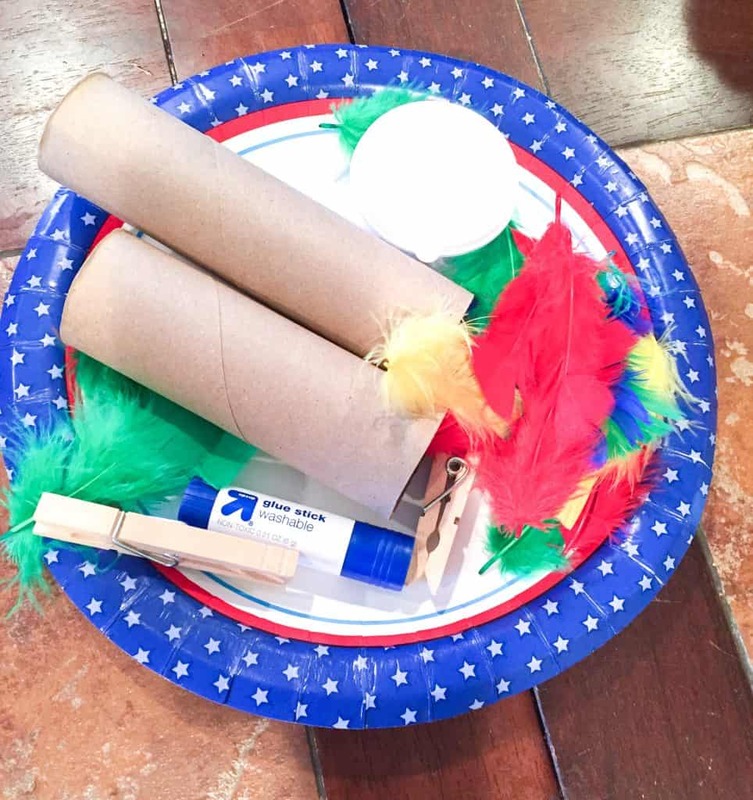 We used clothespins to hold the roll down to the plate so that it didn’t roll around on us while gluing the feathers. 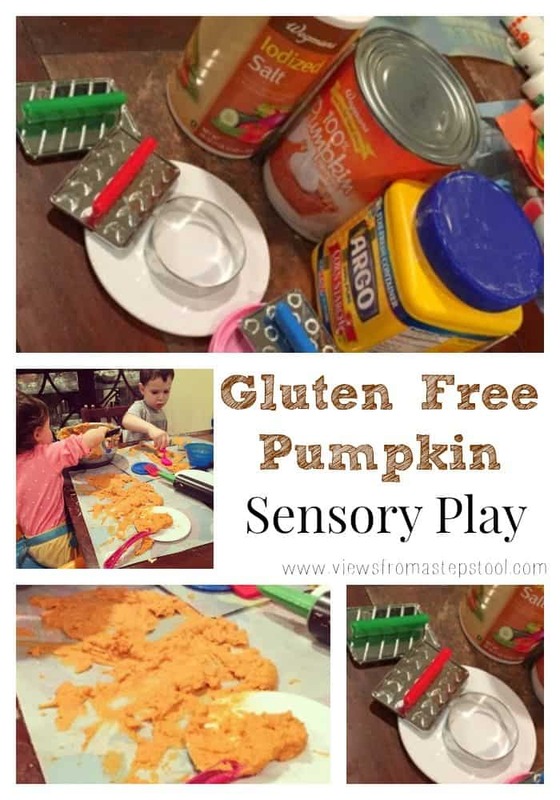 I’m sure it doesn’t seem like a big deal, but it drives me crazy when they roll all over the place, making it difficult for little hands to create. 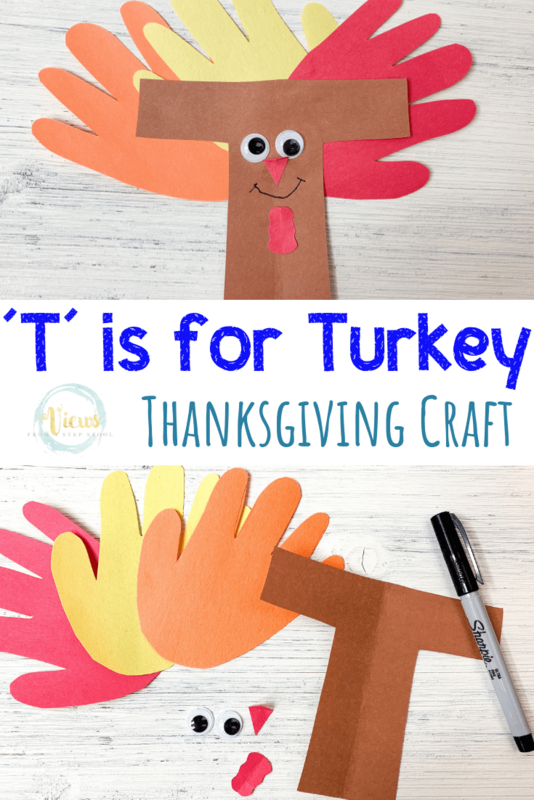 What a simple Thanksgiving craft right? 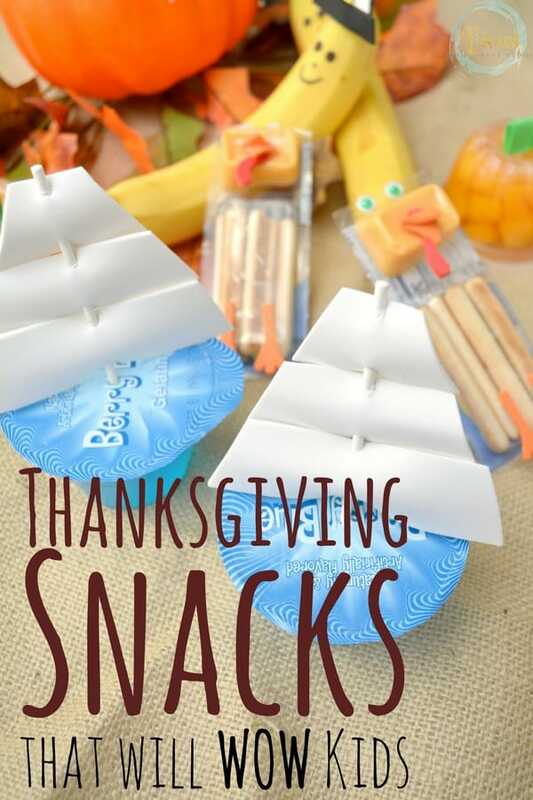 This was incredibly easy to make and they came out pretty cute, and are quite festive! 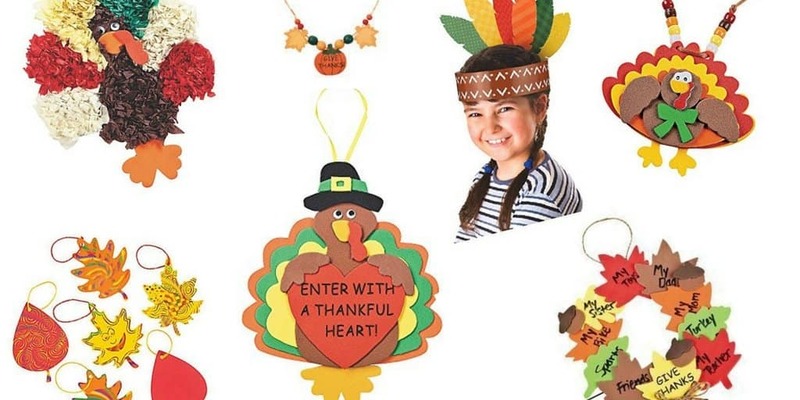 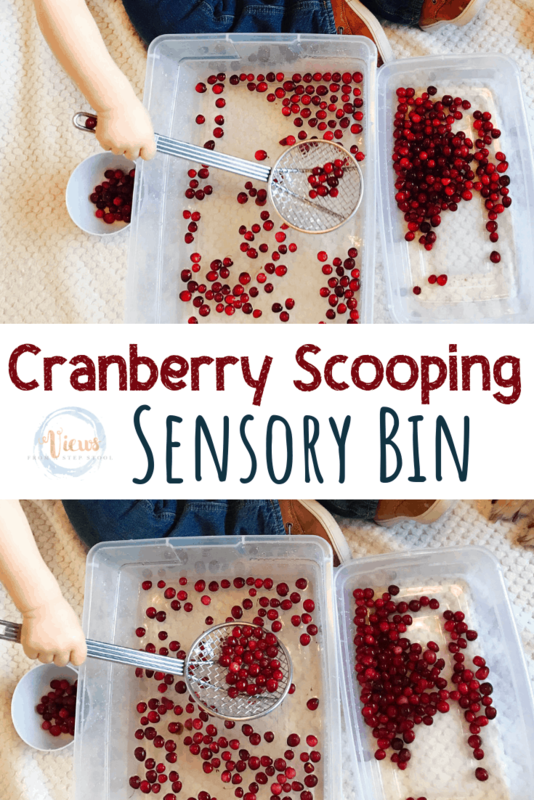 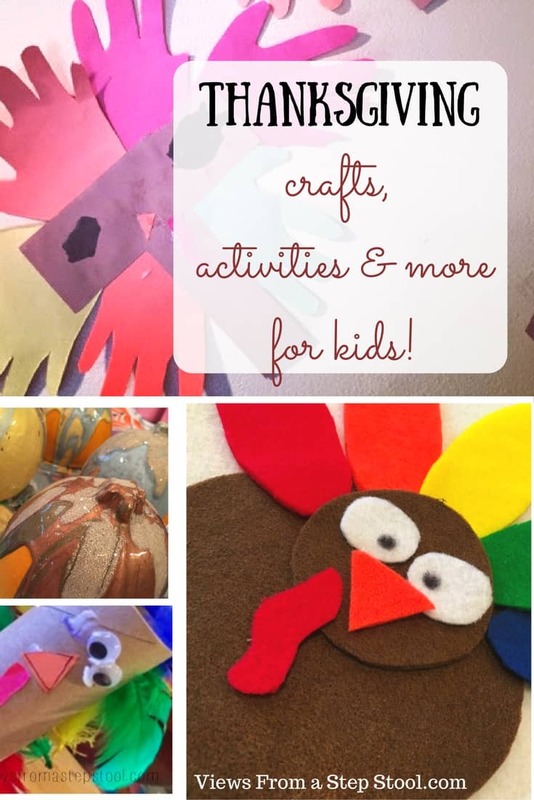 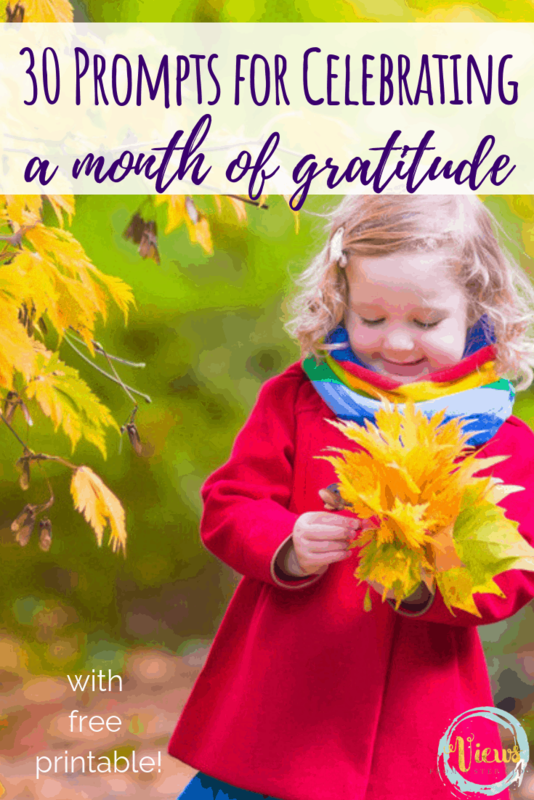 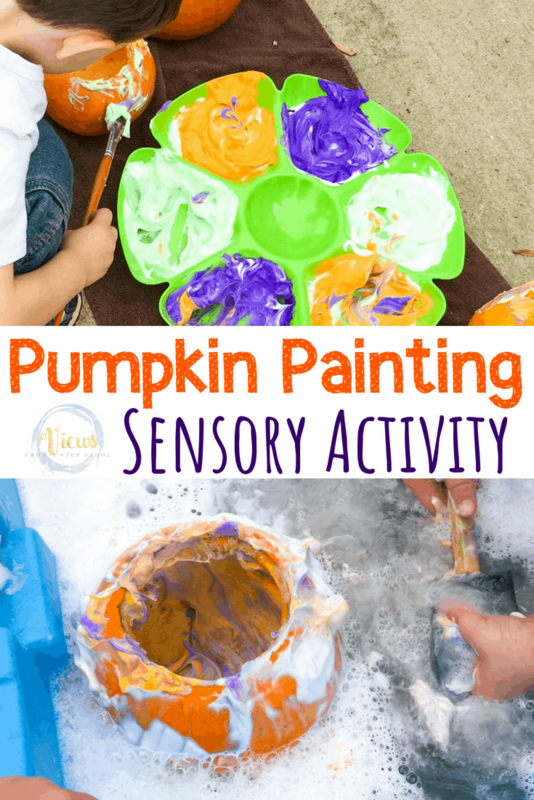 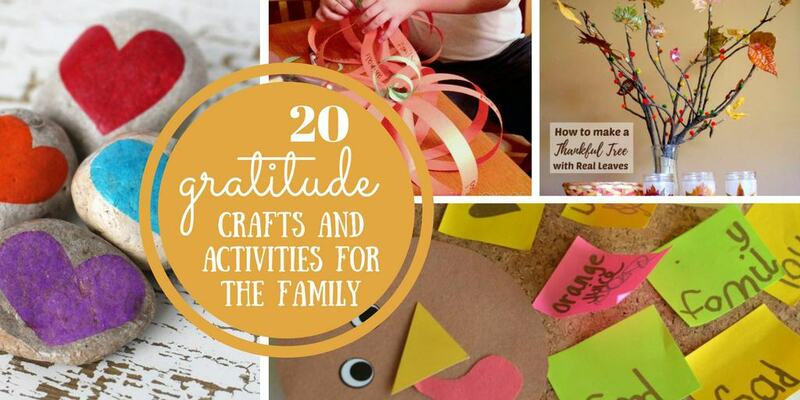 See all of our Thanksgiving crafts, activities and more here!